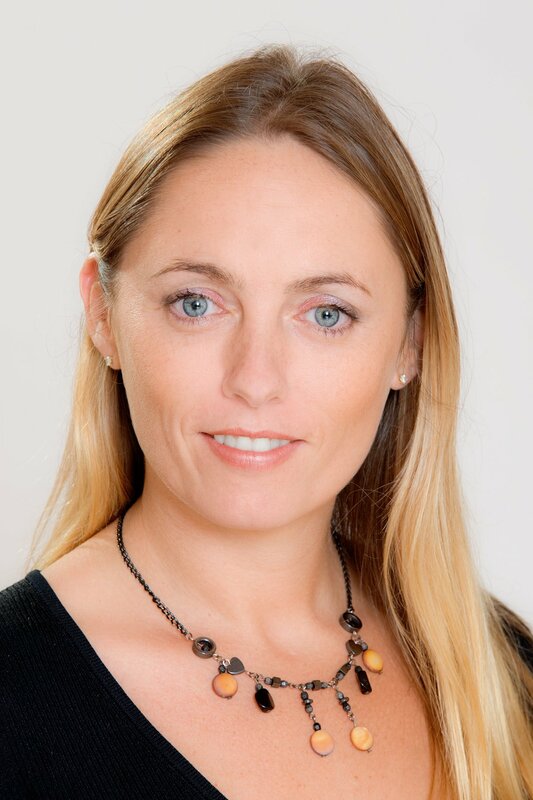 If you are wanting to learn what is Reiki, then Reiki courses in Wellington – Kapiti Coast are taught by an experienced Reiki Master, Lynda Johnson. 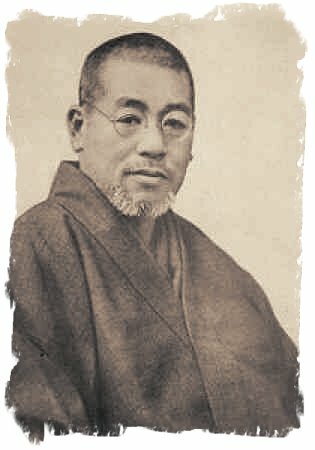 Lynda introduces what is reiki to her students and teaches the amazing Japanese reiki techniques that were originally introduced by Dr Usui for stress reduction and relaxation. 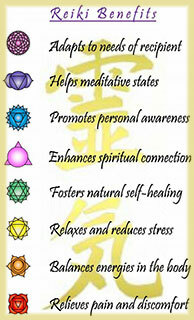 Reiki also promotes healing and reiki is great for any physical aches, pains, conditions or dis-ease. Reiki is fantastic for reducing stress from work, family and frequently brings greater clarity for emotional issues. Reiki is an excellent tool that anyone can learn and who wishes to heal themselves, family, friends, animals, etc. 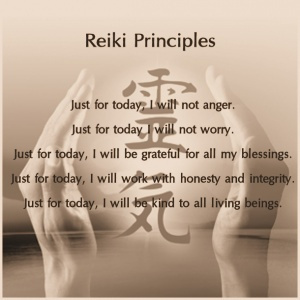 Reiki helps to heal physically, emotionally or spiritually, using a system of hands on healing to unblock and rebalance the life force energies flowing within and around the body. Reiki is for everyone, and can be learned by all who wish to heal themselves, others and the world around them. Anyone can become a Reiki healer and it requires no pre-requisites. We are all alive because of the life force energy given to us at birth (often known as mana here in New Zealand and in other parts of the world it is known as chi, prana, reiki etc) This energy flows within the physical body also around us in a field of energy called the aura. Our life force energy nourishes the organs and cells of the body, supporting them in their vital functions. Sometimes, this life force can be disrupted when our lives encounter too much stress, emotional & mental pain or physical abuse. When this flow of life force is disrupted it can often cause diminished function in one or more of the organs and tissues of the physical body. Learn to heal myself, friends, family & animals? Yes, anyone can learn reiki techniques and a Reiki course requires no pre-requisites. You would firstly begin your training by taking a Reiki Level 1 course. 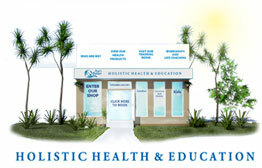 Following your completion of Reiki level 1, you can then partake in Reiki Level 2 you learn more advanced healing techniques. Finally if you are called to teach others this amazing skill you can partake in the Reiki Master/Teacher Training course. The best way you can learn more about Reiki is to experience a healing session by a Reiki Master/Teacher. A private reiki session gives you first-hand experience and also the opportunity to find out more and talk to your Reiki Teacher with any questions you may have. Alternatively, if you are keen to develop yourself, and you also want to learn how to heal other people, animals, etc, then you can learn more about Reiki on a two day short weekend course.